Advantage Controls - Employment Opportunities - industrial water treatment controllers, chemical metering pumps and accessories for boilers and cooling towers. Advantage Controls operates inside and outside of the United States and we believe our future is bright! The more successful we are as a business, the more important it is to hire and retain talented workers to support our growth. Therefore, we must attract ambitious and talented individuals, teach them the fundamentals of our customer-first service model, offer challenging assignments and support career growth so that workers join us for a job and stay to build a career. Successful Advantage employees build authentic, personal relationships, which makes it easier to collaborate and work as a team to reach a common goal. Integrity and honesty are essential, and we strive to act with caring, humility and confidence. We take calculated risks - testing new ideas and innovations - and we accept our mistakes as opportunities to learn and improve. We serve in the community, giving back in service and generosity. Our workers lead by example and live by the values that embody us as a company. Whether a team member in our warehouse, a territorial / sales manager, or an aspiring executive, we all work toward a common goal - to create and deliver value. In a thriving company like ours, variety and diversity are not only ever present, they are essential. 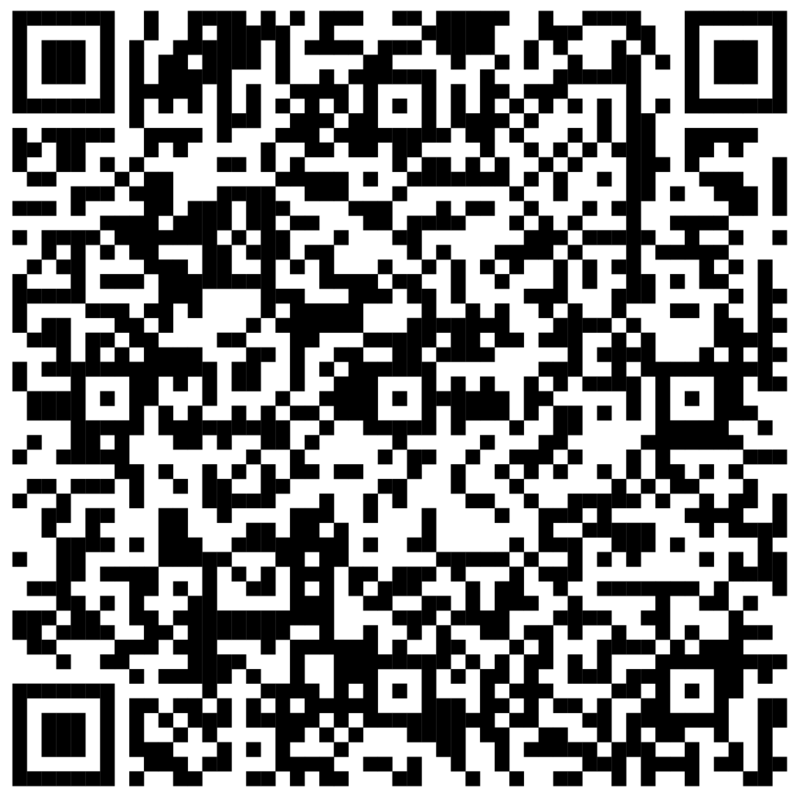 So whatever your individual talents or interests, it's more than likely that we have just what you are looking for. 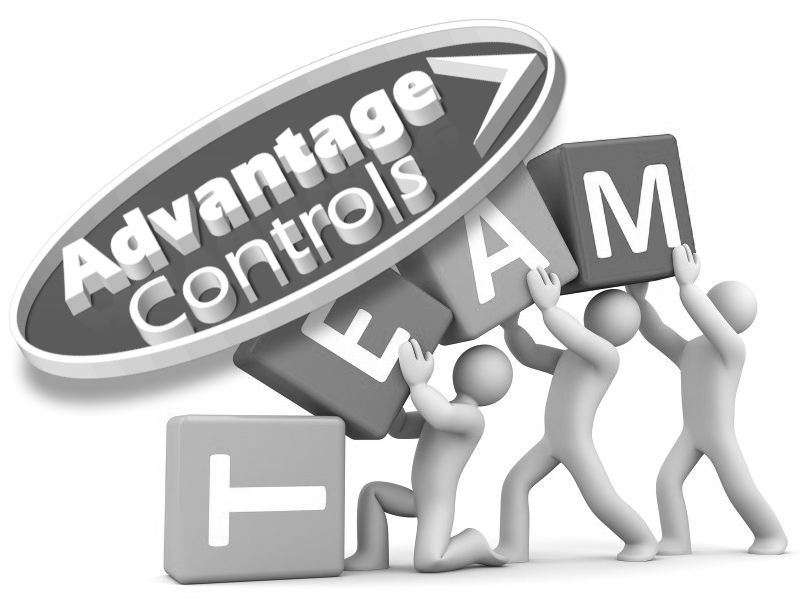 Advantage Controls, LLC. considers all applicants for employment without regard to race, color, religion, gender, sexual orientation, national origin, age, disability, gender identity and expression, marital or military status, or based on any individual's status in any group or class protected by applicable federal, state, or local law. Advantage Controls also provides reasonable accommodations to qualified individuals with disabilities in accordance with the Americans with Disabilities Act and applicable state and local law.